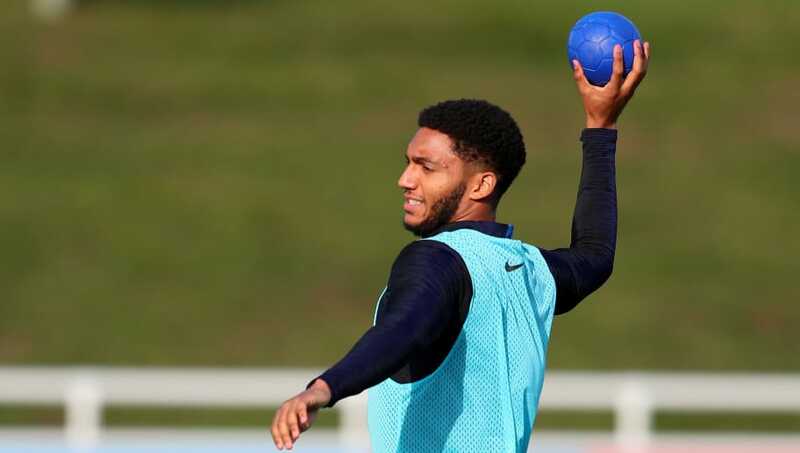 Former Liverpool midfielder Steve McMahon says he's concerned about sensational Reds defender Joe Gomez being played out of position. The 57-year-old, who made over 200 appearances for Liverpool between 1985 and 1981, says he believes the player's natural position is at centre back and is worried over Jurgen Klopp deploying the youngster as a right back. Gomez has been impressive all season, particularly when playing in central defence alongside Virgil van Dijk, but Klopp has switched the player to the right back position to accommodate the return of Croatia centre back Dejan Lovren. ​"What would worry me a little bit is Gomez playing right-back at times. He's going to be one hell of a centre-half. Even playing for England he looks so comfortable," McMahon told LFC TV (via Inside Futbol). While it's very possible the change could spark a utility-player attribute in the player, McMahon would much rather it if Gomez would be allowed to focus on just the central defensive role as it's where he reckons he's strongest. "He is so relaxed and he's a Rolls-Royce really. He will be similar to Van Dijk in a year or so.I wouldn't like to see him playing right-back, then back to centre-half, then right-back again. Dont get me wrong, Lovren did alright yesterday but these 2 are who I want to see as our cb’s. "I hope Gomez plays centre-half. I love him at centre-half, he's fantastic. I'd be concerned if I was Gomez to say I'm not a Jack of all trades. He's a future star at centre-half." Gomez has played in all nine of Liverpool's Premier League matches this season and has been a remarkable contributor, having helped the Anfield side maintain an unbeaten run. The side snatched a 1-0 win over Huddersfield on Saturday, with Mohamed Salah finding the back of the net after a four-game drought. And they will face Cardiff at home in their next league match after their Champions League group match against FK Crvena Zvezda this week.